Just as your business continually looks for ways to satisfy its customers and enhance its business processes, so too does Oracle look to improve and enhance the quality and functionality of its J.D. Edwards products. As business changes, business software changes right along with it. You understand your chosen solution can help you gain an edge over the competition, and recognize that keeping up with the latest offerings and functionality is vital in doing that. Perhaps you are looking to leverage your maintenance dollars through an upgrade to your solutions latest release? How do you do it? With the dynamic flexibility J.D. 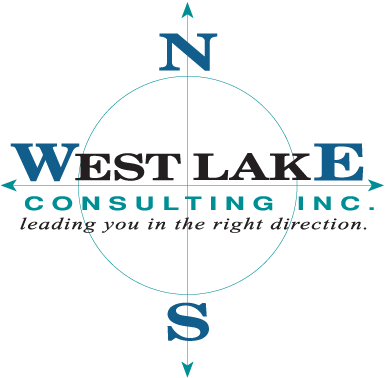 Edwards affords your business, West Lake can guide your upgrade in the direction of success and allow your company to take advantage of functionality today to be better positioned for tomorrow. Our consultants are well versed in J.D. Edwards products and can serve as valuable resources to an implementation that will transition your ERP solution smoothly. They can assist you in making necessary process improvements to avoid rework later, and then evaluate and assess needs for additional modules and functionality. Our focus is to help you achieve, through your chosen solution, the results your business requires by maximizing profitability and gaining that competitive edge.